Imagine my surprise when I opened the 5 out of 4 Patterns newsletter email and saw myself at the top of the page! Being the slightly dorky person that I am, I of course had to forward it to my daughter so that she could share my excitement. And she didn’t laugh at me, but rather commented, “That is super cool! Do you get to test the cardigan pattern? My black and gray cardigans both have holes :-(“. Hah! So either it really is cool, or, my slightly dorky genes were passed onto my children. Let’s go with it really is cool. As a side note, my husband thought it was cool, so again it really is cool or our children are doomed to slight dorkiness due to both parents! The reason the collage of me appeared on the 5oo4 newsletter is because I was one of the testers for the new Lola pattern that was just released. If you haven’t tried independent pdf pattern companies, you are really missing out! There are wonderfully talented pattern designers in the world and some of them have discovered that they can sell pdf patterns online. 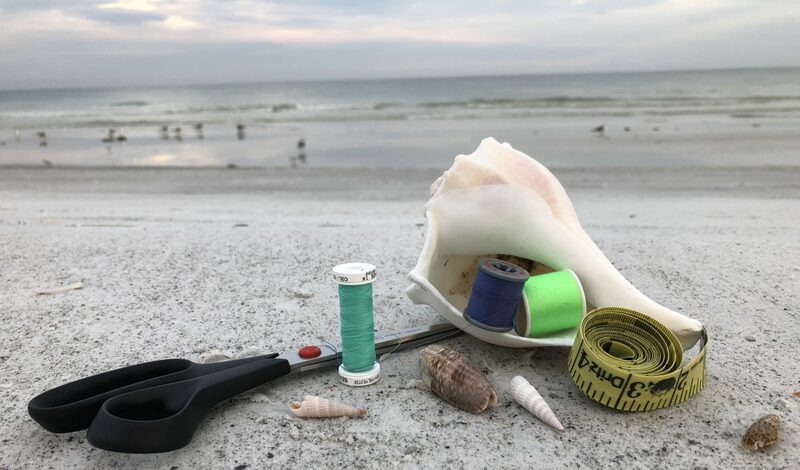 They have Facebook groups and sewists around the world join and ask and answer questions about the patterns, post photos of their completed projects and hacks, and discuss all things sewing. Facebook pattern and fabric sewing groups are the best! I constantly see comments like, “I just joined this group and this post thread was the first thing I saw. I think I have found my people!” or “I have to share this here because you guys will understand how excited I am about…”. The groups are filled with supportive, funny, and generally down-to-earth people. If you are scoffing at this and wondering how many people would actually join a Facebook sewing or fabric group, you might be surprised to learn that Patterns for Pirates has over 100,000 members! Yes, over one hundred thousand. So, back to the pattern testing. Designers will sometimes post a tester call in their Facebook pattern group and you can apply to be a pattern tester. You apply online, supplying your current measurements and answer the questionnaire about your sewing skills or style, etc. The patterns have been drawn up and tested by the designer themselves, but they want to test and see how the pattern works on multiple sizes, different body types, etc. You are expected to make a muslin (a practice garment) to check for size and fit, and provide comments, photos and constructive criticism about the pattern and directions as written. The designer reviews your photos and comments, makes any changes to the pattern and tutorial directions and then the testers make at least one “final” garment and submit styled photos to the designer. When the pattern is released you share the approved photos and promote the new pattern. It’s kind of fun to do, but because there is a time frame, you have to be willing to put in the time and effort as scheduled. I am not a fast sewist and tend to be a perfectionist, so I put a lot of pressure on myself when I test. You provide your own fabric, and do not get paid, so pattern testing isn’t for everyone. But I like to stretch my skills and try new patterns so I think it’s fun and interesting to do. And you do receive the pattern for free once you’ve met all the requirements. To answer my daughters question above, no, I was not chosen to test the cardigan pattern. 😦 But I did pick up on your hint that you’d like me to make you new gray and black cardigans! 😉 If you haven’t tried independent pattern companies and Facebook sewing and fabric groups, check them out! Maybe they’re your people too!